The hunt is afoot! 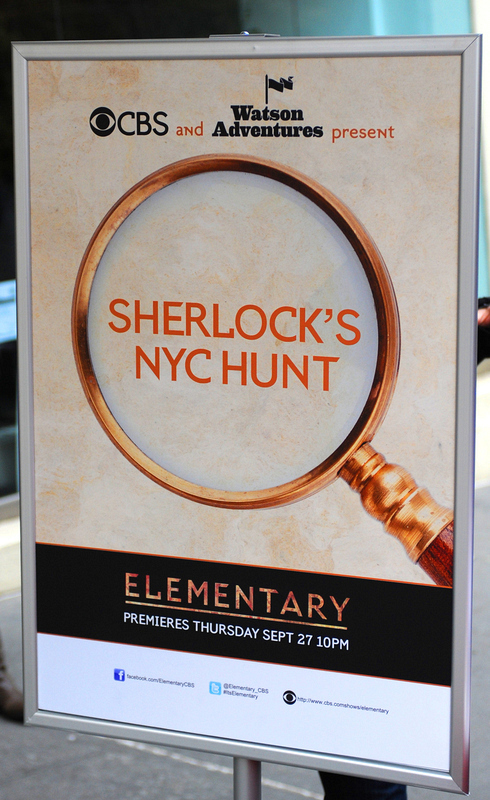 To excite viewers about CBS’s new drama Elementary, CBS held a Sherlock-inspired scavenger hunt in NYC. Photo: Timothy Kuratek/CBS.